Russia’s Tatyana Lysenko added Olympic hammer gold to her world title nailing the Olympic record en route to this success. 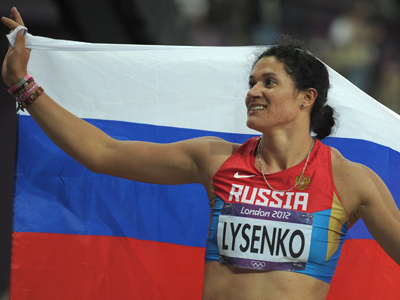 Lysenko, the former world-record holder who served a two-year doping ban until 2009, set the games record with her first attempt at 77.56 meters and then improved it with her fifth at 78.18. Second place went to Poland’s former world champion Anita Wlodarczyk, who approached Lysenko with a 77.60 meter throw on her last attempt. 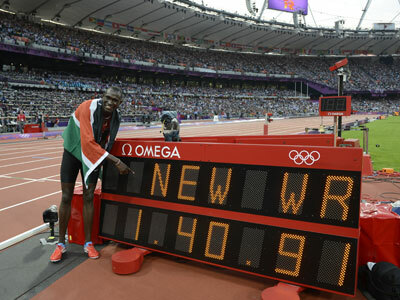 Chinese Zhang Wenxui won her second bronze in successive Olympics with 76.34 meters. Germany’s Betty Heidler saw her world record of 79.42 meters left untouched, but threw well below her best and was forced to settle for eighth. Belorussian Aksana Miankova, the former Olympic record holder, placed sixth. 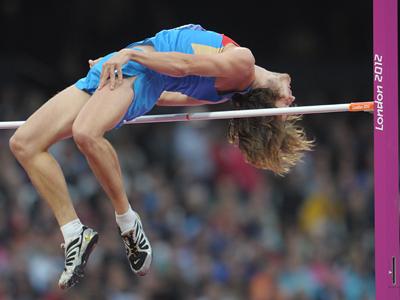 In the other athletics events of the day, the Russians failed to reach the podium though were close to making it in the men’s pole vault and women’s 1,500 meters.